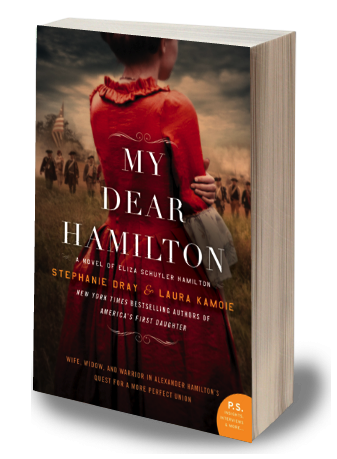 Home / Uncategorized / One-Day Sale on My Dear Hamilton! One-Day Sale on My Dear Hamilton! Hi friends! 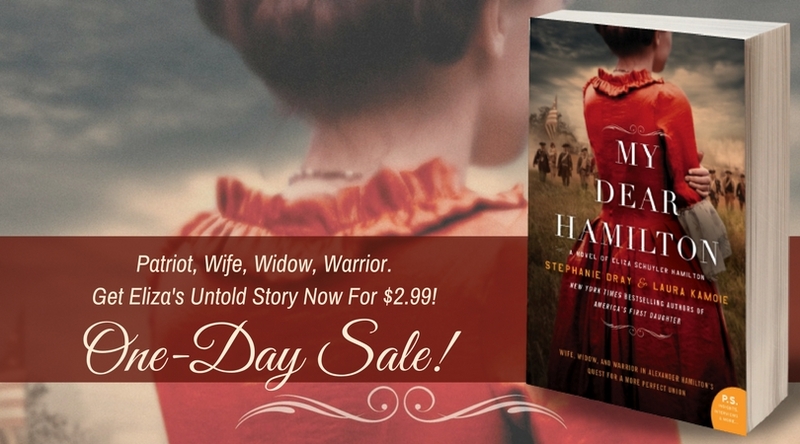 Just a quick note to share that my new historical novel, My Dear Hamilton, is on an unexpected one-day sale on U.S. retailers! Normally $10.99, the ebook edition is discounted to $2.99! But it’s today only, so don’t miss your chance to read Eliza’s untold story for a steal! Or to gift a copy for Mother’s Day! Thanks for reading! And I really hope you’ll grab your copy! Hard to Let Go $1.99 Sale! Listen to My Podcast Interview with Book Lights!